Located at the corner of Remington and Stevens Street adjacent to the downtown Amphitheater. Located across from the basketball courts at Remington Park and situated next to the Thomas County EMS Station. THINK & ACT RESPONSIBLY!!! DO NOT THROW FOOD OR OTHER CONTAMINENTS IN THE RECYCLING BINS. Break down boxes before tossing in the bin​. Remove as much tape as you can and discard. The recycling Processing Center for Thomas County is located near 925 Davenport Drive in Thomasville. Items are collected, sorted, compacted and baled at this location. The items are then transported to various buyers. More information on the recycling center along with photos will be added to the site in the near future. If the pilgrims had used aluminum cans at the first Thanksgiving, the cans would still be around today. Aluminum takes 200-500 years to disintegrate. Producing a recycled aluminum can takes only 5% of the weight and 50% of the energy required to make a new one. When you recycle one aluminum can, you save enough energy to run a 100 watt light bulb for about three and a half hours. Recycled Plastic can be used to make things like trash cans, park benches, playground equipment, decks and kayaks. Recycling a three foot stack of newspapers saves one tree. 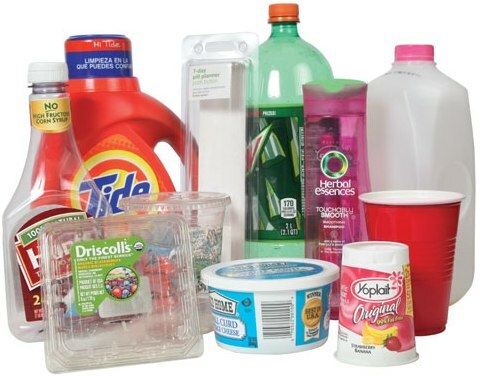 Paper products account for about 50% of all landfill space.